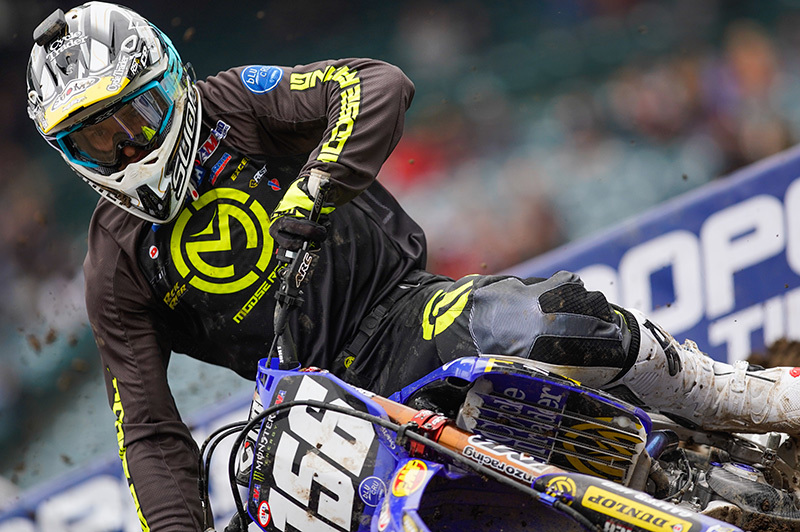 The Cycle Trader Rock River team now exceeds over a decade in the sport of Motocross and Supercross. 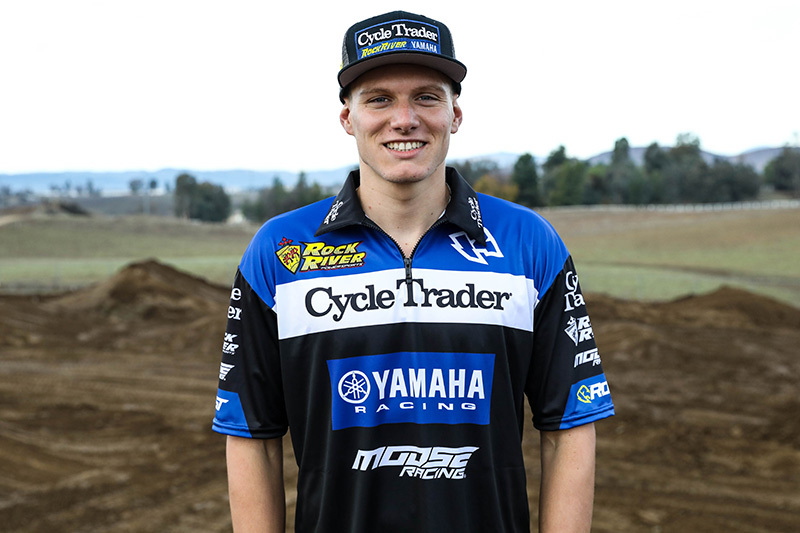 Recognizing talented riders from their Yamaha amateur program, CTRR provides the resources and provide a platform for riders to showcase their skills in the professional arenas of Supercross and Motocross. 2019 promises to be an exciting year for the team with a new roster of riders, and a continued relationship with sponsor Cycle Trader. 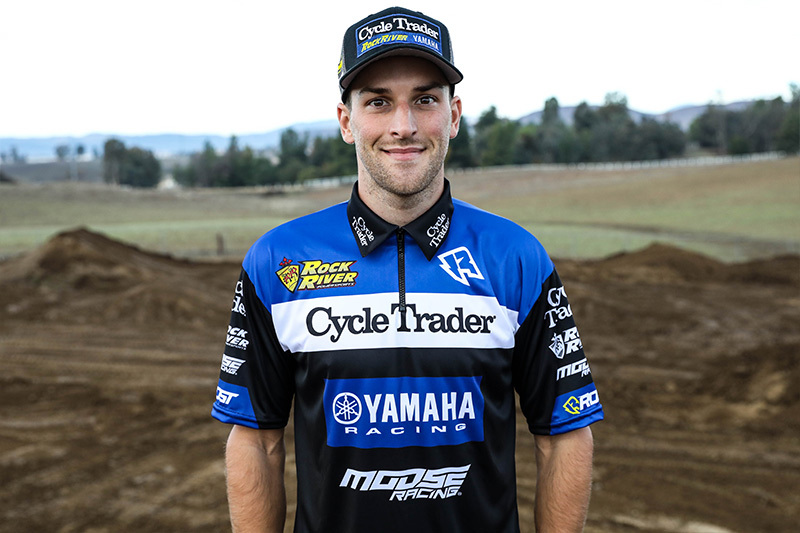 Since the start of the 2014 season Cycle Trader has been an icon with Rock River as title sponsor, while providing essential support to maintain a professional presence and ensures ongoing support for years to come. 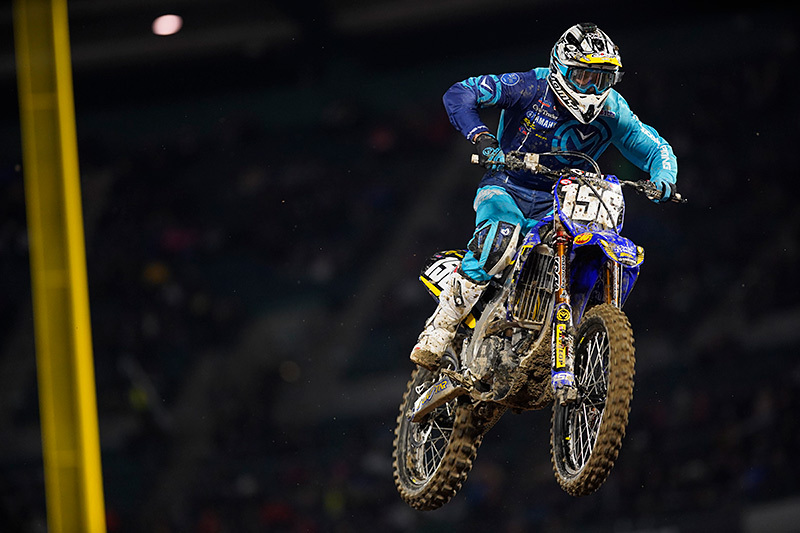 The team will again house both 450 and 250 class riders, with multiple 250 riders to compete in the East & West Lite classes in the AMA Monster Energy Supercross Series and the AMA Lucas Oil Motocross Series. 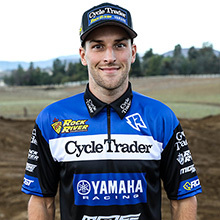 Team riders for 2019 are Jacob Hayes, Brandon Hartranft and Ryan Breece. 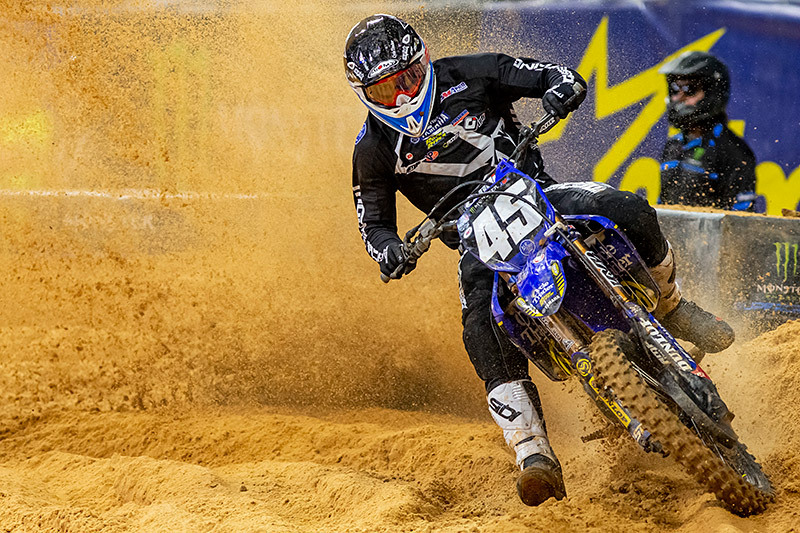 Rock River has transitioned from a small single line Yamaha dealer to a prominent 250/450 professional team, their commitment to the Yamaha brand has never wavered. 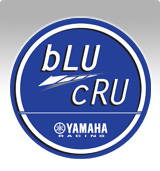 CTRR is now one of the largest single line Yamaha dealers in the country, and plays an instrumental role in Yamaha’s bLU cRU trackside support program. 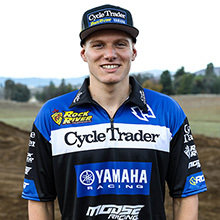 Along with the bLU cRu trackside program, CTRR oversees their own amateur team, which includes the bLU cRU amateur Elite Team. 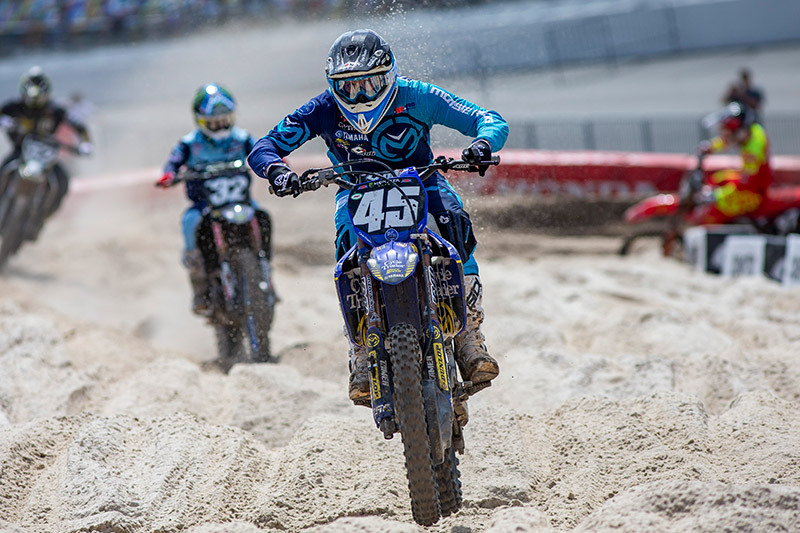 CTR focus is to provide grassroots support across the country for amateur riders starting out on Yamaha PW50’s and their entire amateur years with additional support in the transition into their professional careers.